Tech stocks haven’t been doing too well recently. Semiconductor stocks have been hit by the China trade war but even the PowerShares QQQ Trust Series 1 ETF (NASDAQ:QQQ), which represents the more broadly tech-oriented NASDAQ 100, is only up 11% year to date. That’s the tricky thing about looking at tech stocks now. You don’t want to try to catch falling knives — stocks that are falling for legitimate reasons and will continue to fall. But you do want to find quality stocks that have sold off a bit but now represent bargains. These 10 big tech stocks that pack a wallop fall in the latter category. These are great stocks that represent an array of different tech sectors that will continue to grow (if they’re growing now) or will rebound quickly once the markets settle down. 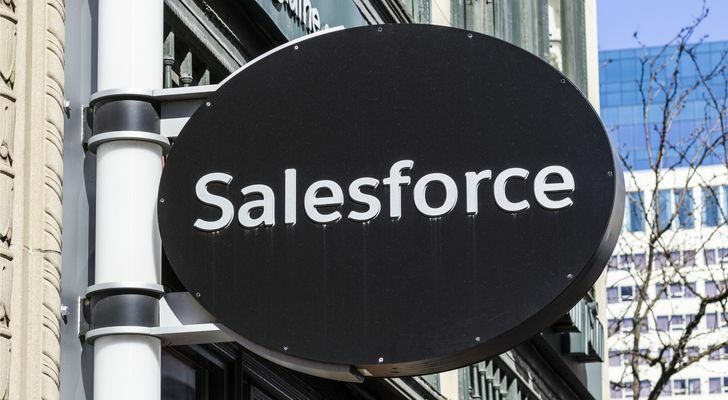 Salesforce.com (NYSE:CRM) is the biggest — and some would argue the best — customer relationship management cloud-based enterprise software management company in the business. It’s up 39% year to date, even after these down days, and there’s plenty left in the tank. 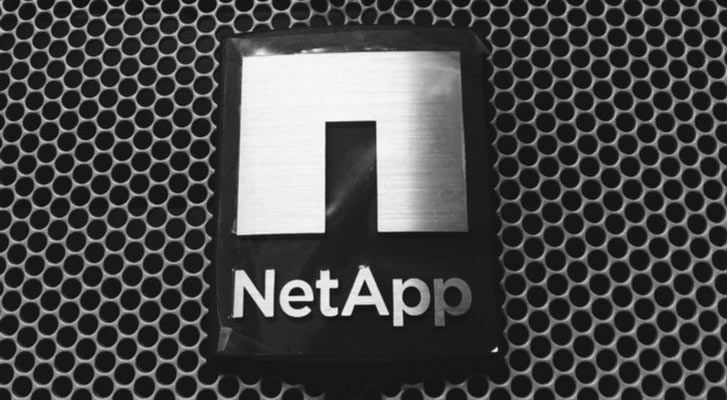 NetApp (NASDAQ:NTAP) hasn’t suffered any of the tech troubles that have hit stocks in this industry largely because it is well placed in the middle of one of strongest long-term growth sectors of any technology. If the second wave of the digital revolution has revealed anything, it’s how powerful mobility has become with businesses, governments and consumers. The cloud makes all that possible. And NTAP is one of the industry leaders. It’s not Amazon Web Services (NASDAQ:AMZN) or Microsoft Azure (NASDAQ:MSFT), but it is very good at what it does. And remember, many enterprise systems use two cloud providers for their data, one as the primary, and the other as a back-up. That gives NTAP two bites at almost every apple. IAC/InterActiveCorp (NASDAQ: IAC) may not have the most memorable name, but its portfolio of tech companies’ encompasses a series of iconic names: Match.com, Tinder, HomeAdvisor, Angie’s List, Vimeo, The Daily Beast and Dictionary.com, just to name a few. IAC has built a business that holds some of the biggest names in internet commerce today. Whether it’s publishing, video platforms or online dating services, each is a unique stream of income but offers IAC to slice and dice those names and offer them complementary services, growing customer value. This model is unique to the web, since pulling this together in an analog world would be incredibly inefficient. 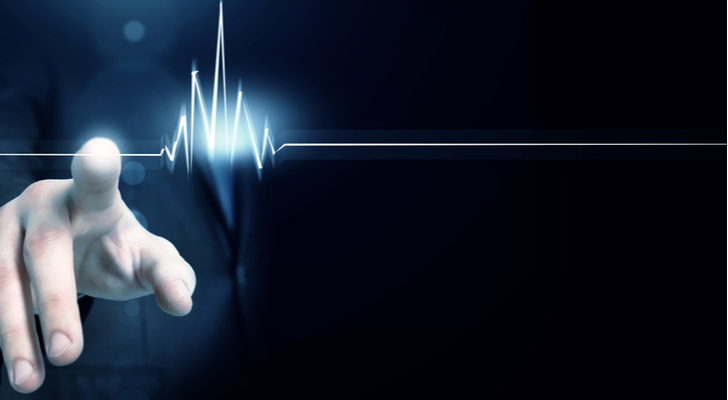 The stock is up 62% year to date and is still selling at a price-to-earnings ratio of 38. That’s crazy. 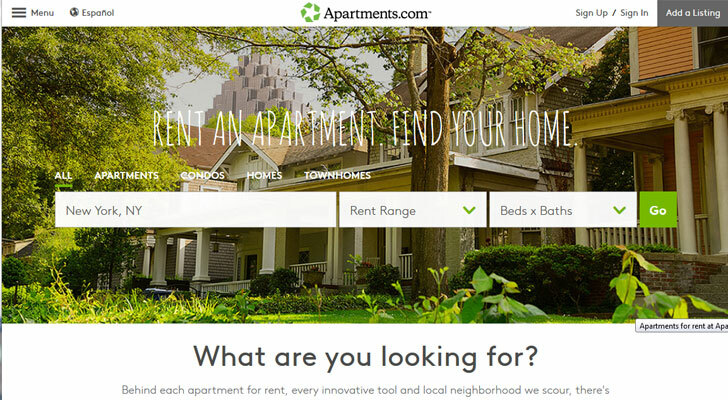 CoStar Group (NASDAQ:CSGP) has combined two of the hottest sectors in the market today into one interesting company — commercial real estate and online services. Fortinet (NASDAQ:FTNT) is a key player in another tech sector that shows little sign of diminishing in the near future — cybersecurity. Whatever a company needs to protect, FTNT offers products to help — even a suite of cloud-based security products and crypto-VPN products. It’s little surprise that FTNT is up 87% year to date and will continue this growth as we transition to more ‘smart’ devices and the Internet of Things. 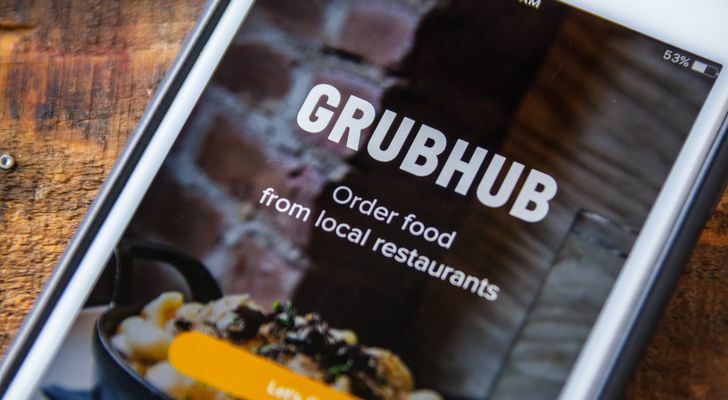 GrubHub (NYSE:GRUB) is one of those companies that could not exist without the internet. Could you imagine a company that delivers food for restaurants sporting a $10.5 billion market cap in any other time in history? But ours is not to question why, it’s to take advantage of a simple idea that scales beautifully with technology — and a smart management team that has expanded from its Chicago roots across the U.S. to London. Up 62% year to date, a strong economy is wind in this stock’s sails (and sales). 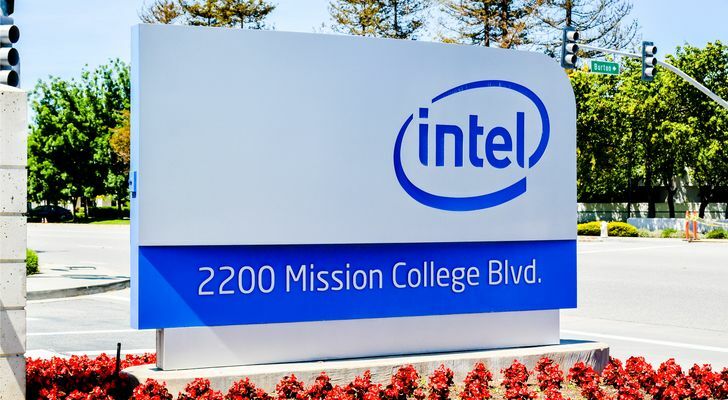 Intel (NASDAQ:INTC) is the leading chipmaker in the world. So, when chip stocks are getting hammered, it makes perfect sense that INTC is going to take some of those blows directly. While the stock is off about 4% year to date, its 2.7% dividend almost brings it back to breakeven. Unfortunately, that isn’t exactly the kind of return that gets investors of any stripe excited. But the fact is, INTC has a $200 billion market cap and is still a very competitive force in the industry. It isn’t going anywhere. CEO Brian Krzanich was forced to step down in June and the search for a new CEO continues, but he was influential in developing the strategy that moved INTC off its PC-dependent market and into IoT and cloud-based tech. There’s still plenty to like when this sector turns around. 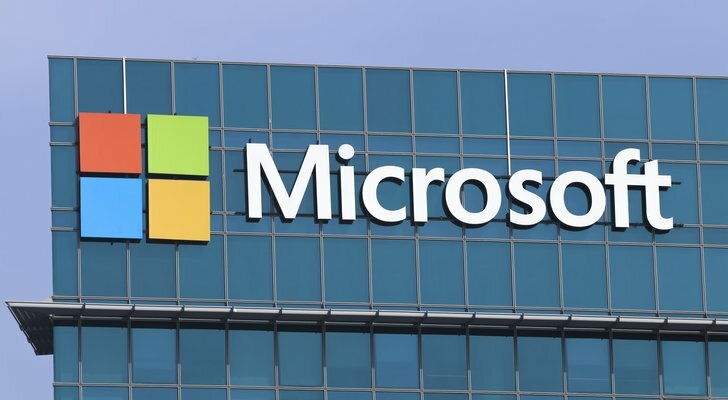 While its software is still dominant — now cloud-based subscriptions rather than software-based licenses — MSFT stock has been able to grow its business outside of its one-trick pony. Mastercard (NYSE:MA) may seem oddly placed in this tech article, but MA deserves its place in this list simply for the fact that it has successfully made the transition from global credit card company into an electronic payments beast. And in emerging markets, where banks aren’t known for their stability, having access to cash from online resources is much more secure than the local financial institution. The point is, there is still plenty of growth left MA stock. 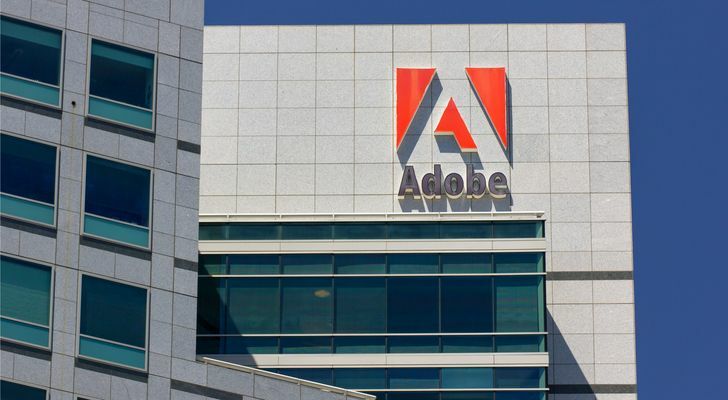 Adobe Systems (NASDAQ:ADBE) has been around since 1982 and was one of the pre-tech companies that had a great niche before computers took over the world. Up 40% this year so far, ADBE’s $122 billion market cap is evidence of its power and breadth in this important growth sector. Article printed from InvestorPlace Media, https://investorplace.com/2018/10/10-big-tech-stocks-that-pack-a-wallop/.